Coming soon to a turntable near you. …and hey, we might be coming to a town near you (new locations may be added)! 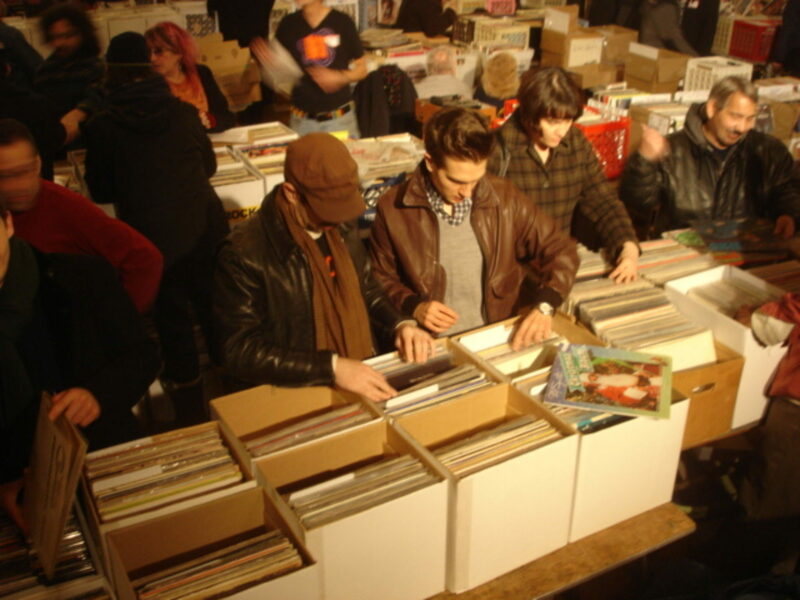 We always feature a strong variety of record & CD dealers, DJs if possible, sometimes food too. Stay tuned for more from Record Riots!